Join the locals for an epic retro party at YO SPACE. 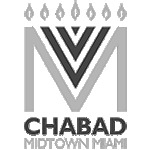 This over the top Purim night will be all you wish for + more! 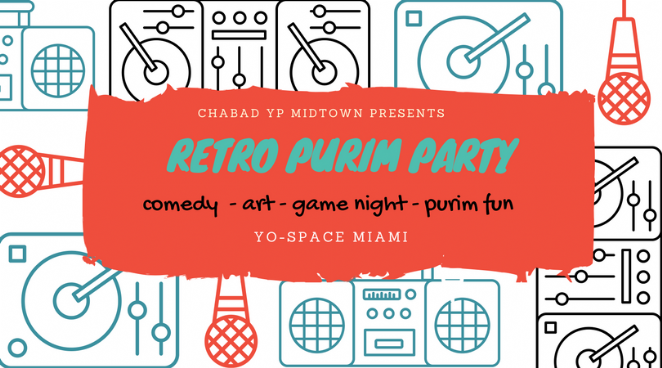 Enjoy retro games, hilarious comedy by local talent, delicious kosher bites + Hamantash bar & complimentary open bar- of course Megillah reading, lively Music and lots of super fun vibes! Come in retro costume. Can't wait to party with you! **Yo Space is a gallery and artist collective space located in the heart of Little Haiti, since January 2012 Yo Space has served as a hub for local emerging artists.